The PCA involved with a variety of projects including citizen science, education, and site conservation. The Niagara River Greenway Commission has partnered with the Pollinator Conservation Association to create a Niagara River Greenway Pollinator Partnership. The initial organizing meeting of the Partnership was held in June of 2018. This bi-national partnership is designed to bring government agencies, not for profits, the private sector, and individuals, together to inventory, prioritize, and promote conservation planning in the bi-national Niagara river Greenway and its associated watersheds. In 2018 the Ecological Standing Committee of the Niagara River Greenway provided funding for the PCA to establish two pollinator conservation areas associated with Buffalo's Outer Harbor. 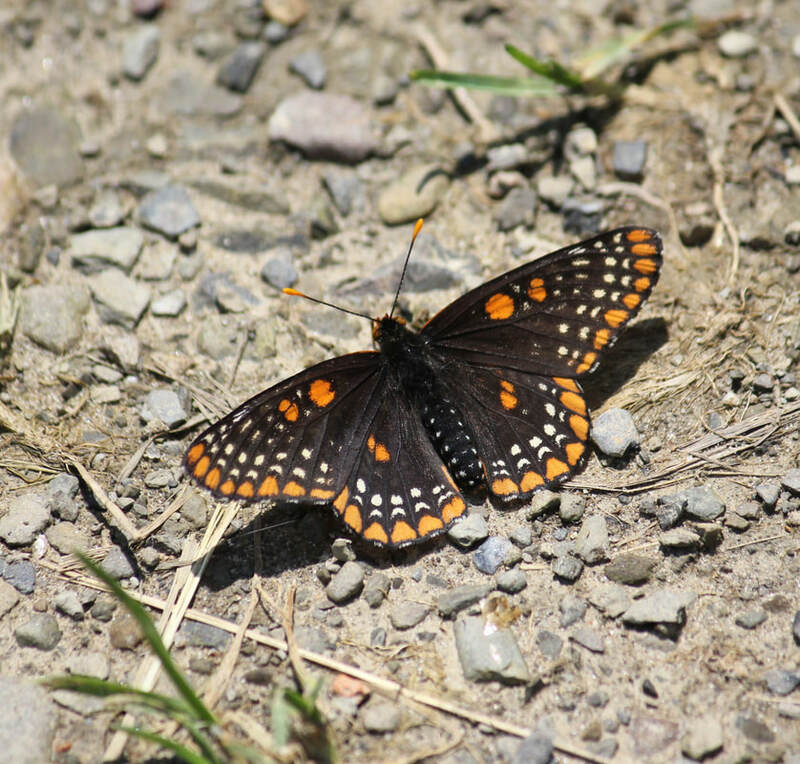 During the next few years we will be establishing pollinator habitat at Buffalo Harbor State Park and at a site on Ohio Street owned by the New York State Department of Environmental Conservation. Stay tuned to this page for updates. An important objective of pollinator conservation involves understanding what native pollinators should be in any given area, what pollinators are present, and the kind of habitat and native plant species that they need. The Pollinator Conservation Association conducts citizen science programs to help inform and educate individuals and organizations about these issues. In 2017 the PCA hosted a number of butterfly counts (CLICK HERE for more Information). This year we are hosting events and counts in the Western New York region. For more information and to register for Summer of 2018 programming, CLICK HERE.